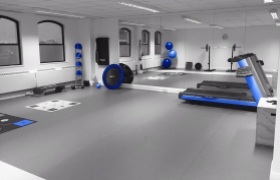 At Synergy, we utilise a unique rehabilitation approach which incorporates rehabilitation from the moment you walk in to see us, be it after injury or surgery, where we are focussed on getting you moving as early as possible to facilitate a smooth and prompt return to your chosen sporting activity. 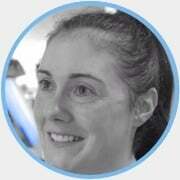 Our Physios include highly specialised clinicians who have worked in professional sport and are experienced in assessing and treating a wide range of sporting injuries at a variety of different sporting levels. Whether you sprained your ankle playing at Wembley or ruptured your cruciate ligament playing for the local Queen Vic, we tailor your rehabilitation to suit your goals. We believe that no matter what your level, you should have access to the very best elite level rehabilitation opportunities. 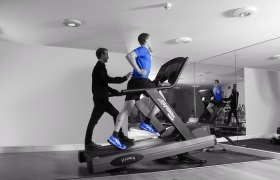 We use a combination of hands on physiotherapy, biomechanical analysis, movement based gym exercise and take you to the optimum level where you will improve, maintain and prevent any future recurrence of injuries. The same techniques used at the elite level can be just as easily used in an everyday setting. The most important factor is catching symptoms or weaknesses early so they can be rehabilitated before leading to greater injury. 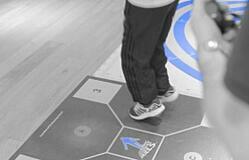 We strongly believe in prevention as the best approach to reducing susceptibility to injury. By providing the education to strengthen muscle groups and improve techniques we can get you back to your best. 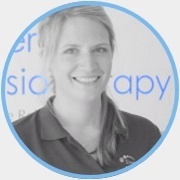 Our Physios will provide a focused forty five minute initial consultation to completely understand your physical symptoms from the way your body interacts with your chosen sport. We will perform a thorough assessment to see if any other areas of your body have been affected by what may appear to be an isolated injury. We can then sit down and discuss the targets for your rehabilitation. This will allow us to provide a structured and individual exercise and training programme to get you back to playing sport at your required standard. We also work with the top consultants and orthopaedic surgeons in Surrey and are ideally placed to guide you to get the best possible access should your injury require it.